Get gorgeous hair in half the time* with the ghd Air professional hairdryer. 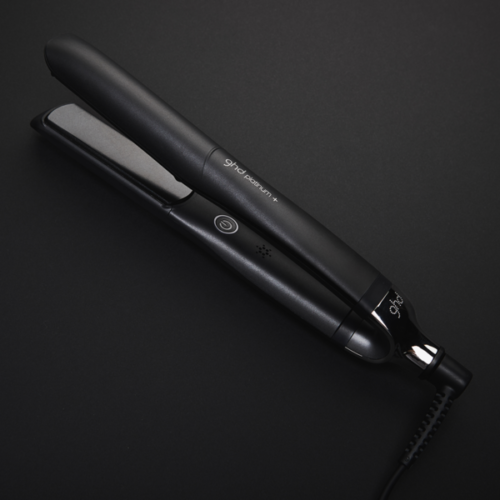 Its powerful 2,100W professional-strength motor and patented removable air filter deliver high pressure air flow for super-fast drying, while advanced ionic technology reduces frizz and flyaways to give a smooth salon-style finish. Get gorgeous hair in half the time* with the ghd Air professional hairdryer.